Julio Rodriguez’s parents are now planning their 11-year-old son’s funeral after they allegedly claimed he took his own life. 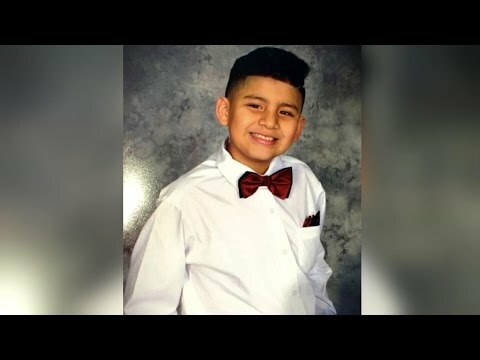 Rodriguez’s mother claims he died from suicide and had his whole life ahead of him as he was only in 6th grade. Rodriguez was forced to sell narcotics by his fellow students in the Texas school he attended. People that knew Rodriguez described him as a loving boy with a smile on his face at all times. The school has failed on the comment on the incident but has acknowledged the use of drugs within the school.